Stargazer - Free Casual Games! 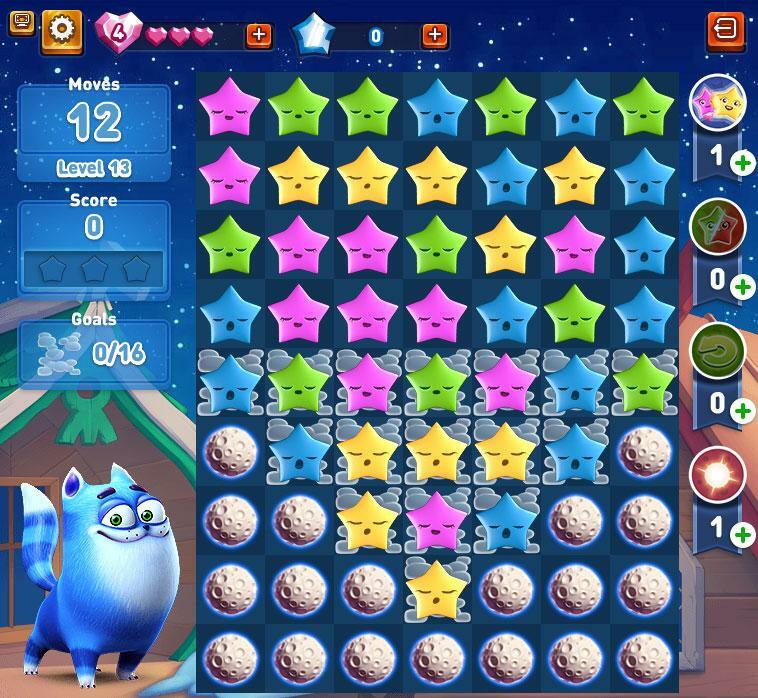 Collect entire galaxies in a fun new match 3 swipe game. 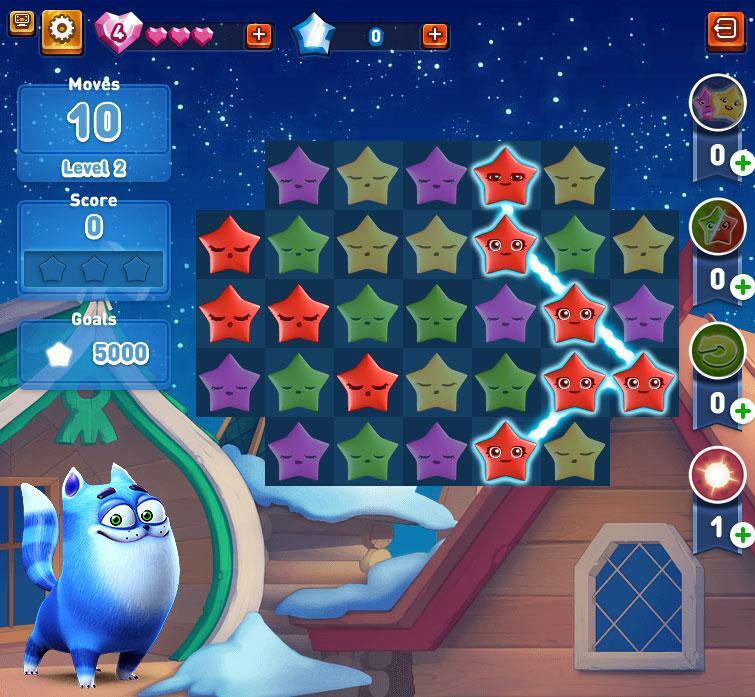 Complete a variety of unique and interesting levels to help save the universe. 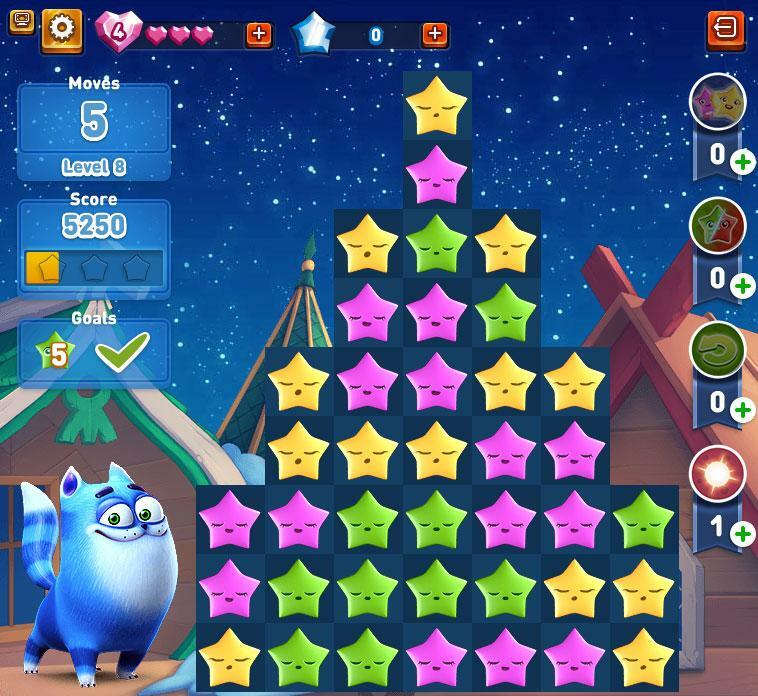 Use boosters and create special super stars on your journey.